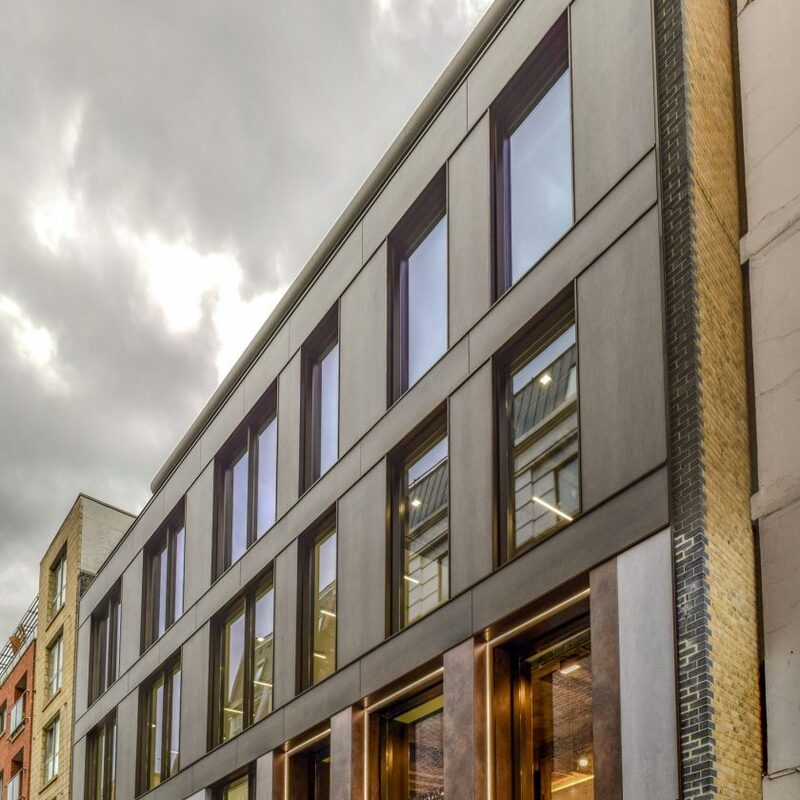 5 Broadgate is a new 12 story building next to Liverpool Street station in London which offer 700,000ft² of high quality office accommodation. This is the new headquarters for the Union Bank of Switzerland housing office and trading floors. Watkins Payne supplied building services engineering, BREEAM duties and energy consultancy to achieve BREEAM ‘Excellent’ and an EPC A rating. The services for this new development span across two basement levels and two roof levels. Cooling to the building is delivered by 8 chillers and to reject the heat 9 cooling towers are employed. An advantage was taken of the chalk aquifers 150m underneath the property via boreholes to reject heat. Gas fired boilers are located at roof level and provide heating and domestic hot water to the premises. At roof level, an array of photovoltaic panels and solar thermal panels are installed. 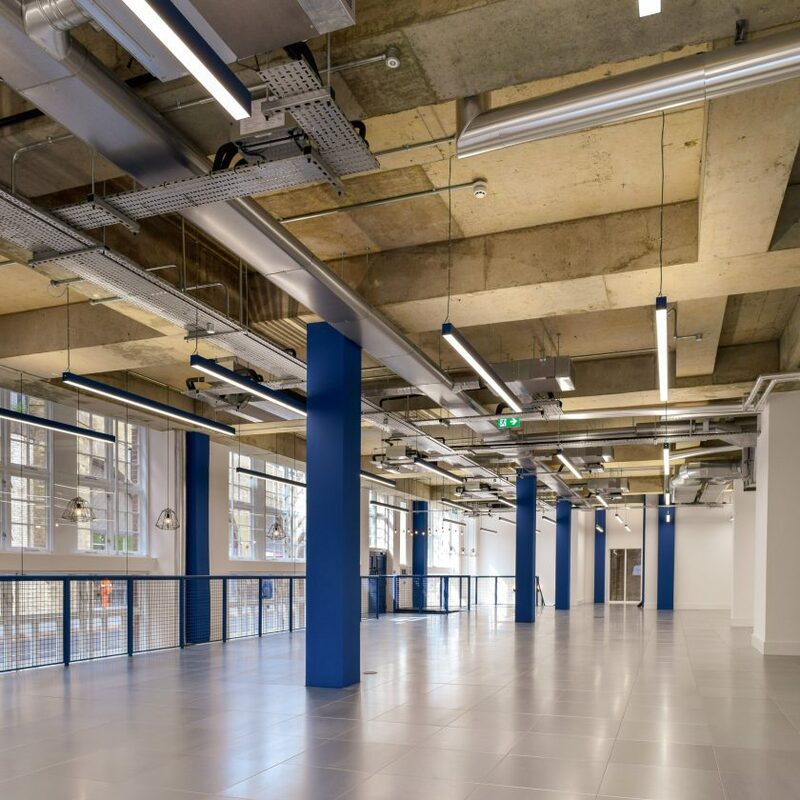 These renewable sources along with LED lighting, rainwater harvesting allowed the building to achieve the excellent EPC ratings and BREEAM accreditation.